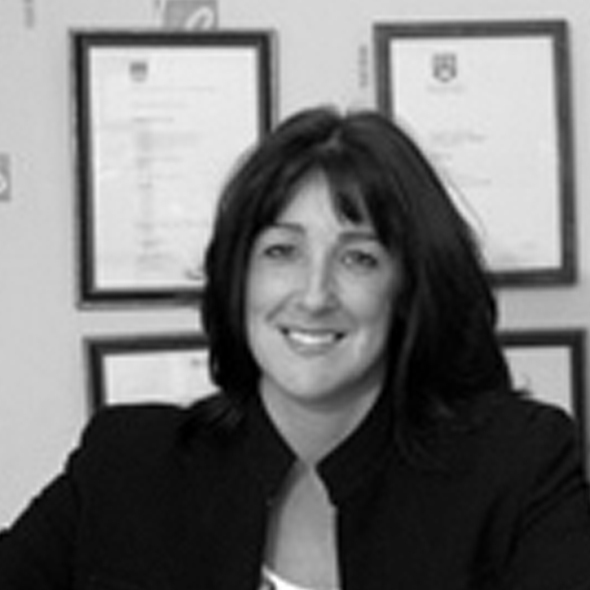 Sally has been involved in residential conveyancing for over three decades. 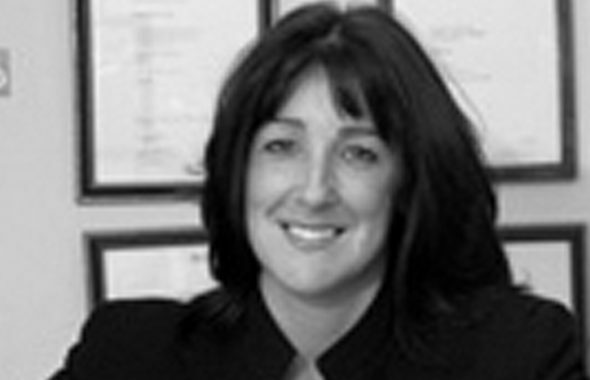 She joined Morgan and Company in 1999 and develops a strong rapport with her clients. Not surprisingly therefore returning clients specifically ask that their case be allotted to her.